The Met Store offers products, publications, and gifts inspired by The Met collection, the Museum's unparalleled program of exhibitions, and 5,000 years of art from around the world. Online and at all three of the Museum's iconic sites in New York City—The Met Fifth Avenue, The Met Breuer, and The Met Cloisters—we help bring life to art and art to lives, every day. 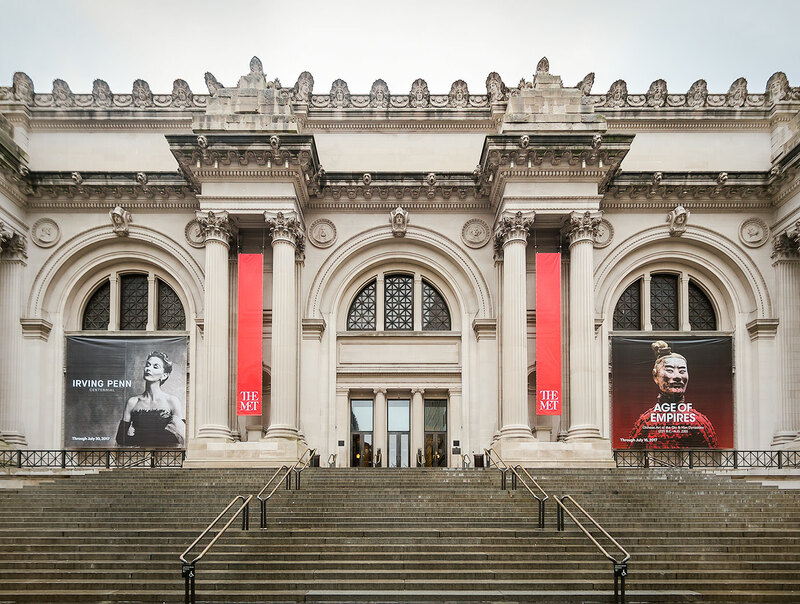 The Metropolitan Museum of Art has been disseminating revenue-generating reproductions of works in its collection practically since its founding—in part to fulfill a mandate in its original 1870 Charter to be "encouraging and developing the study of the fine arts." Early images of European paintings—etchings were introduced in 1871, followed by then-state-of-the-art photographic prints—were commissioned for archival reasons, with extra copies going on sale to fund the Museum's operations. By the turn of the 20th century, the Store's offering comprised jewelry, sculpture, prints, photographs, holiday cards, and more. And with new collections and exhibition-related products launched each season, this art-inspired variety continues into the 21st. Every product we create is the result of careful research and expert execution by The Met staff of art historians, designers, and master artisans, who ensure that each item is worthy of the original art object that inspired it. We engage with contemporary designers to source specialty products showcasing both traditional and cutting-edge techniques. Publications remain an essential part of our mission, with exhibition catalogues, collection catalogues, and guides perennial best sellers. Today, The Met is one of the leading museum publishers in the world, and its award-winning books consistently lead the industry in scholarship, quality of production, and elegance of design. Every purchase supports The Met's collection, study, conservation, and presentation of 5,000 years of art.